With endless stretches of palm-fringed beaches lapped by luminous seas in varying shades of turquoise, this postcard-perfect archipelago has long been a cruising favorite. Comprised of 700 islands, the idyllic archipelago of the Bahamas is famed for their powder-soft beaches, kaleidoscopic coral reefs and abundant marine life, and a Bahamas cruise is the best way to experience this collection of stunning islands. There are a variety of itineraries available, so whether passengers are looking for all-inclusive luxury liners or family-friendly vessels with a selection of onboard activities, taking a cruise to the Bahamas has never been easier. There are two main ports in the Bahamas: Nassau and Freeport. Nassau is the largest port, welcoming more than 2 million people throughout the year. With its unique blend of West African and British influences, Nassau offers countless attractions and activities. Apart from relaxing on one of the many picturesque beaches, passengers can admire the work of local artists at the National Art Gallery, learn about Nassau’s swashbuckling past at the interactive Pirates of Nassau museum, and swim with the friendly dolphins at Blue Lagoon Island. Freeport is located on Grand Bahama Island, and this industrial center is also a hub for numerous ecotourism attractions. Lucayan National Park is home to thousands of mangroves, pine trees, and rare flower species. In this 40-acre park, visitors can also tour the fascinating underwater caves for which Freeport is known for. Another popular attraction for Bahamas cruise passengers is Garden of the Groves, a 12-acre botanical paradise home to waterfalls, exotic birds, myriad species of plants, a tranquil meditation labyrinth, and magnificent gardens. Lastly, Port Lucaya Marketplace is a paradise for food lovers and shopaholics. Here, you can find a wide range of shops, boutiques, cafes and restaurants. For a truly exclusive Bahamas cruise vacation experience, find a Bahamas cruise operator with its own private island. Ports such as Castaway Cay, Half Moon Cay and Great Stirrup Cay are privately owned by cruise companies, and these ports are reserved for the exclusive use of cruise passengers so they can swim and snorkel in seclusion, and enjoy the uninterrupted ocean views. 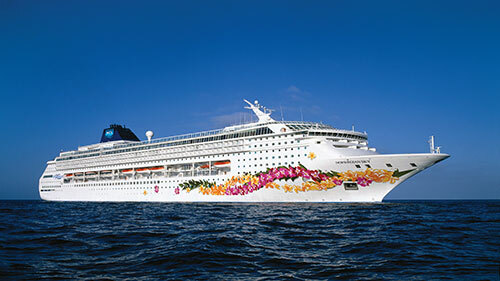 Most cruise vacations to the Bahamas last between 3 to 7 days, with most itineraries beginning and ending in Florida. 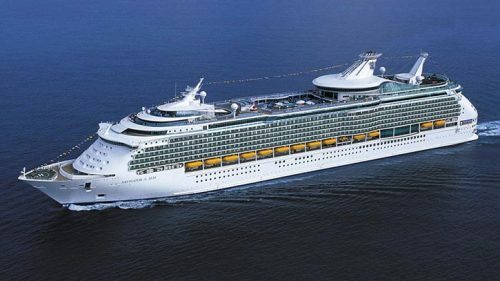 To get the best Bahamas cruise deals, book your Bahamas cruise outside of the North American winter. The rainy season lasts from May through to October, with hurricane season taking place from August to November. However, rain is generally fleeing and tropical storms are rather infrequent. 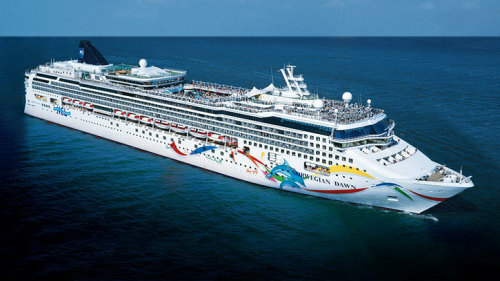 If possible, try to book your cruise to the Bahamas in late December or early January, when Bahamians celebrate Junkanoo, their national festival.